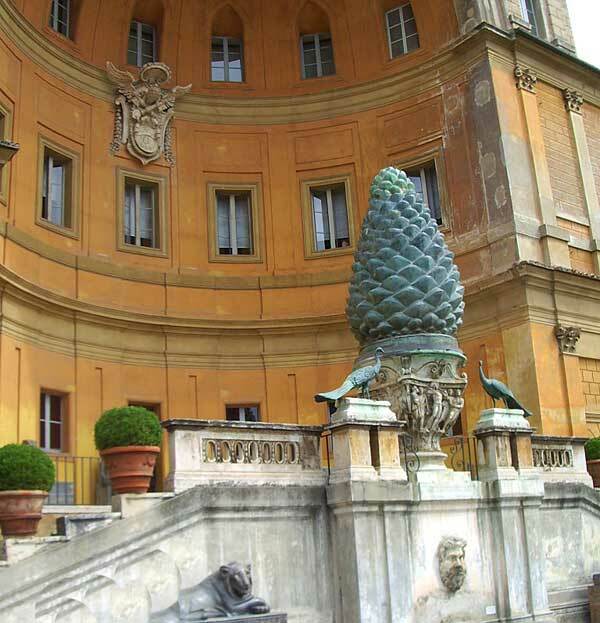 Descending the Spanish steps, we spy a man dressed as a centurion, on the mobile phone…We spring about in the Spring air. 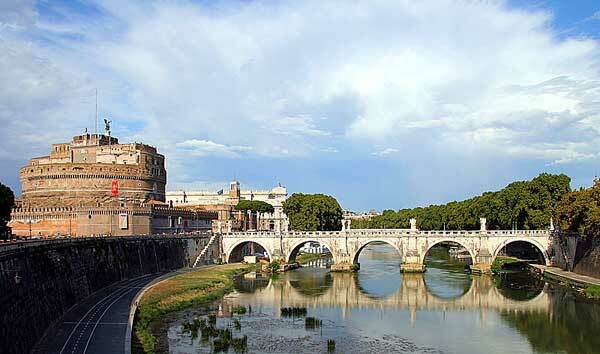 We pass the Castel S. Angelo and wave to the Emperor Hadrian. 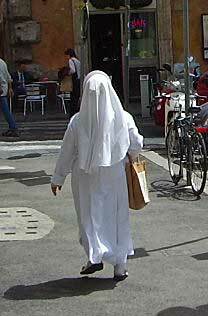 We march about, my proof of Tranquility under the arm. 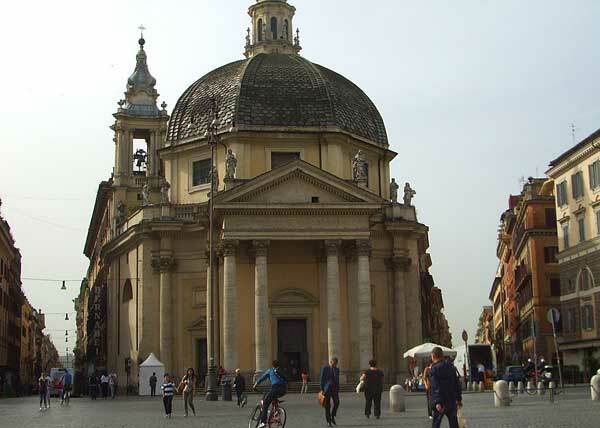 We wend along Via del Corso; visit Basilica dei Ambroglio E Carlo; light candles at San Giacomo Chiesa Di Gesu E Maria; see St Anthony’s sarcophagus; S. Maria del Popolo; Palazzo Barberini; the Church of Trinite dei Monti. 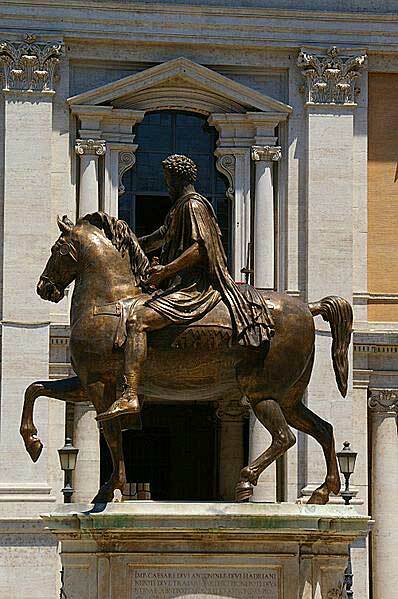 We gaze at Marcus Aurelius. 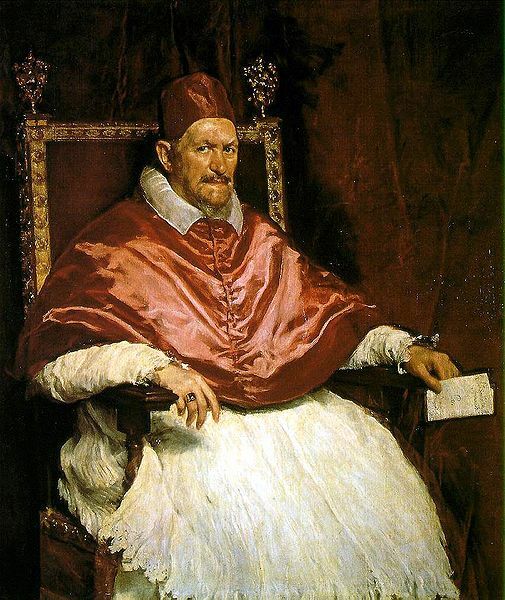 We note that the painting of Innocent X by Velázquez is a dead ringer for Gene Hackman. 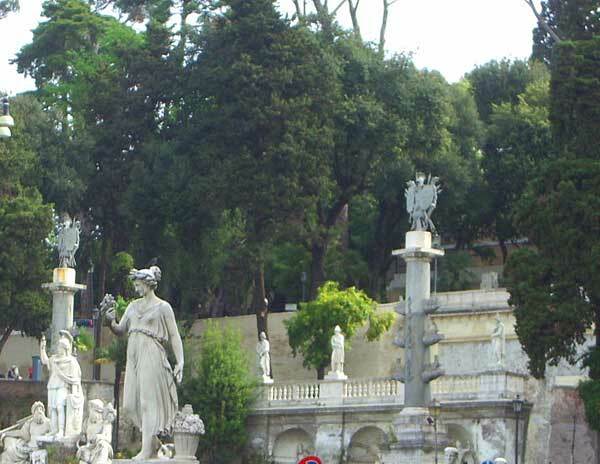 We stroll about the hills of Rome. 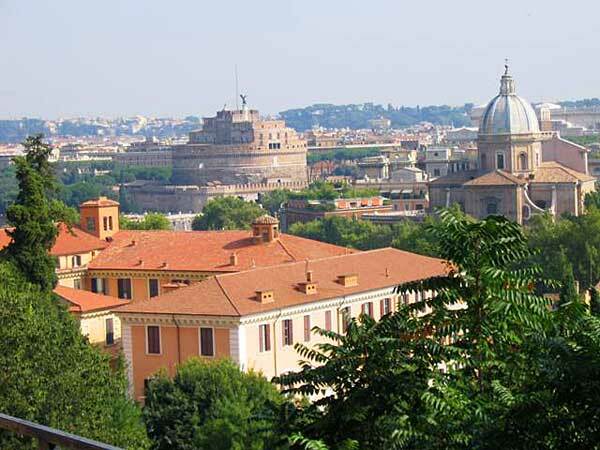 To Isola Tiberina amid the River. 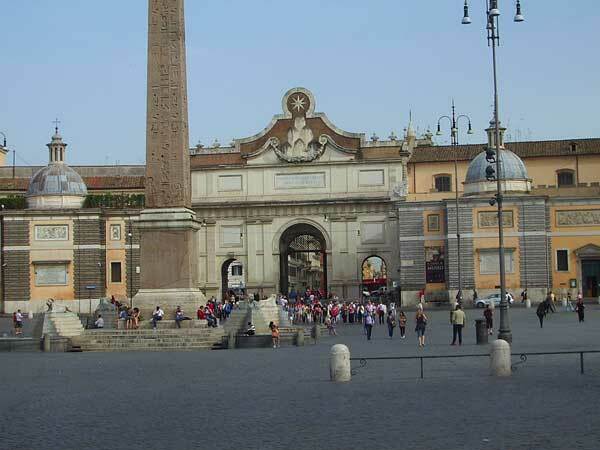 The steles of Rome (such as the obelisk in the Piazzo del Popolo) are antique loot, once used to mark the races at Circus Maximus. 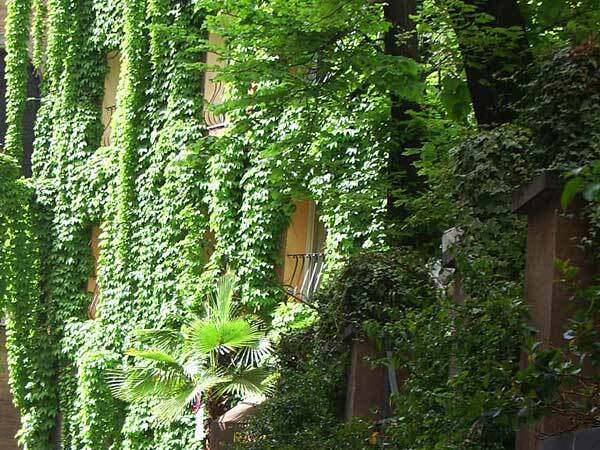 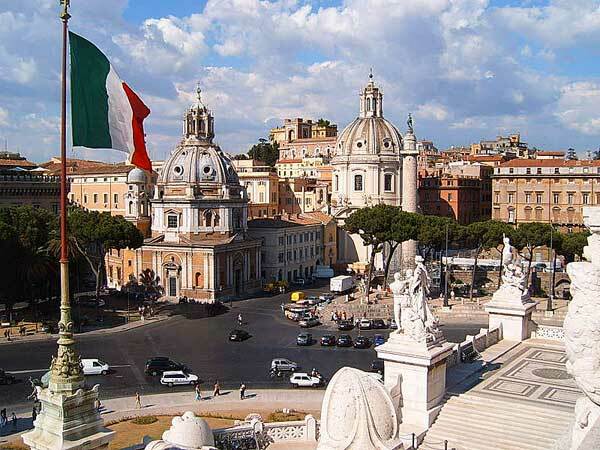 We walk the banks of the Tiber, foamless and bloodless, and eat in the Piazza S.Lorenzo. 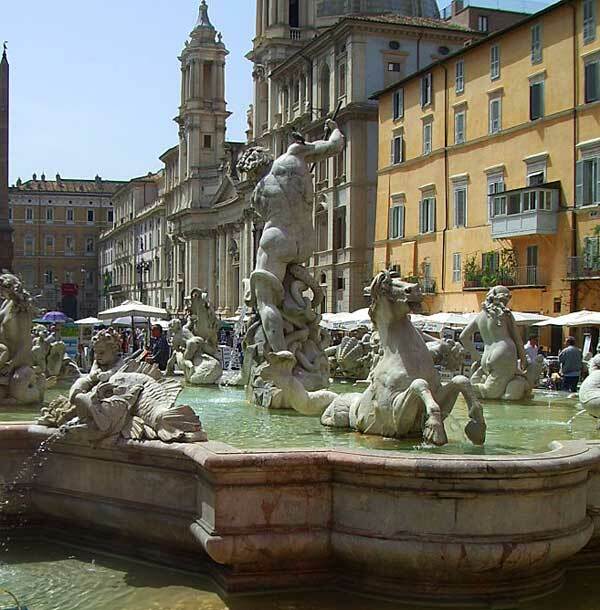 Ice cream in Piazza Navona where Lesley declares the work of Bernini mediocre beyond belief (she’s a hard audience). 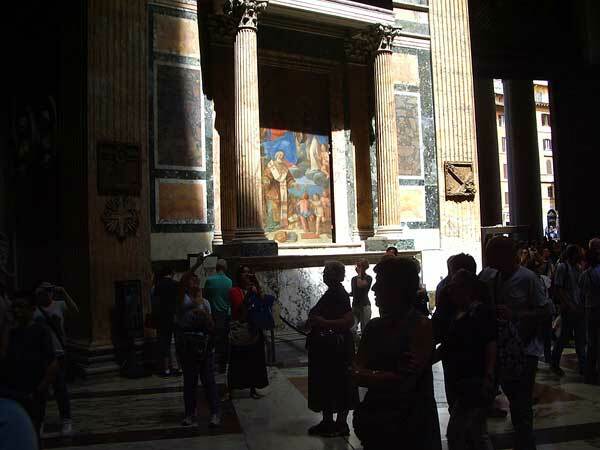 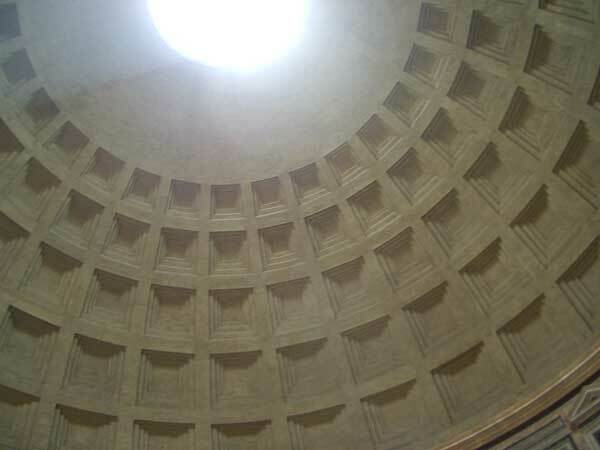 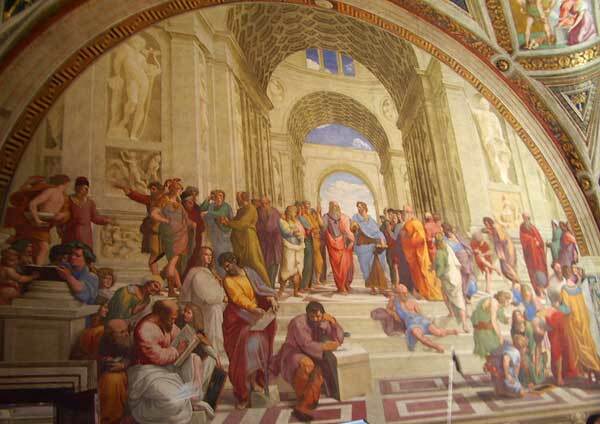 At the Pantheon, we venerate Raphael’s tomb and admire the extant paintings. 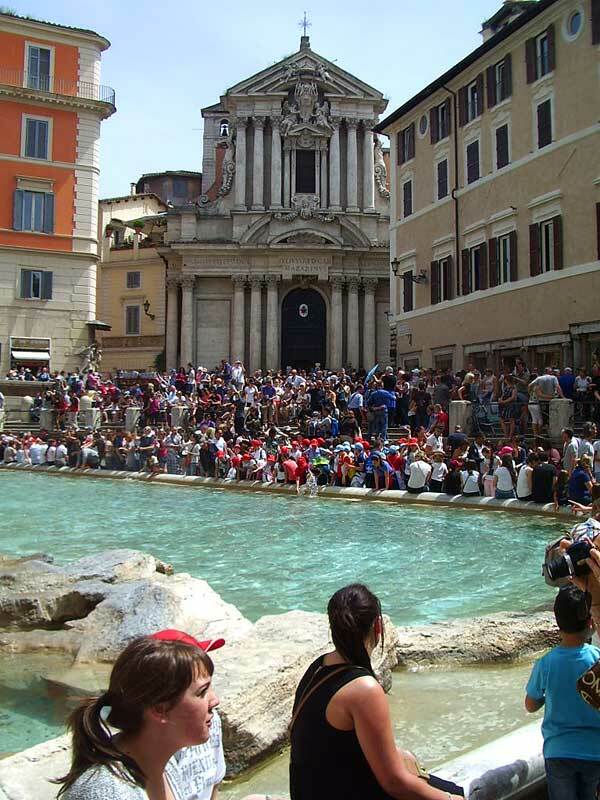 Saints preserve us, we toss coins into Fontana di Trevi…. 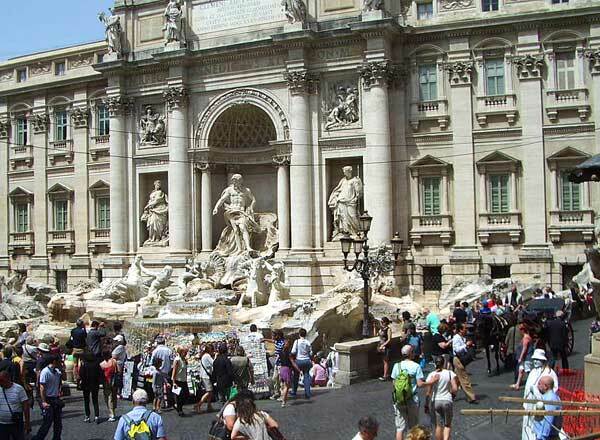 We avoided the recent 16-month, $3m clean-up of Trevi, almost slipping with our coins in the pool. 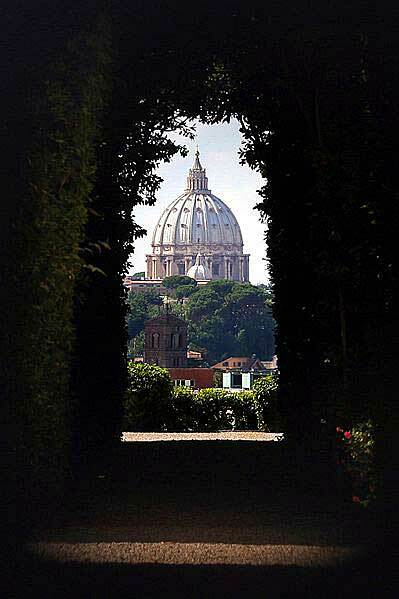 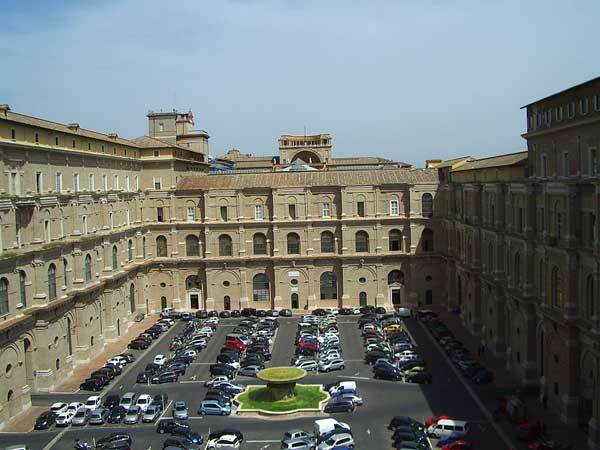 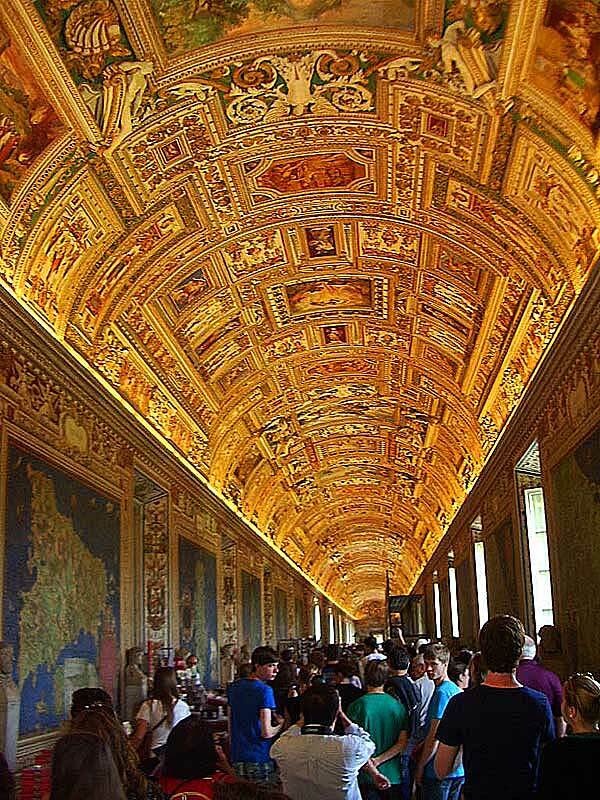 When in Rome, make the time to visit the little country within it, the Vatican. 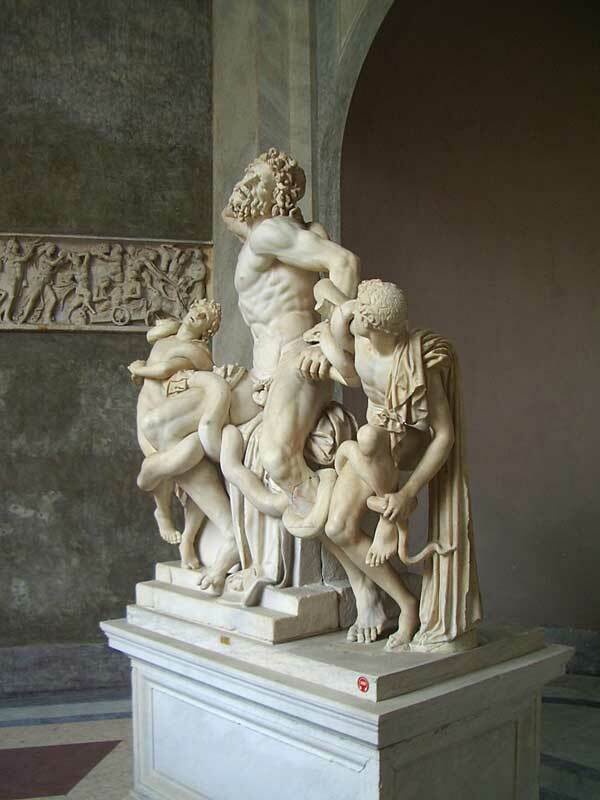 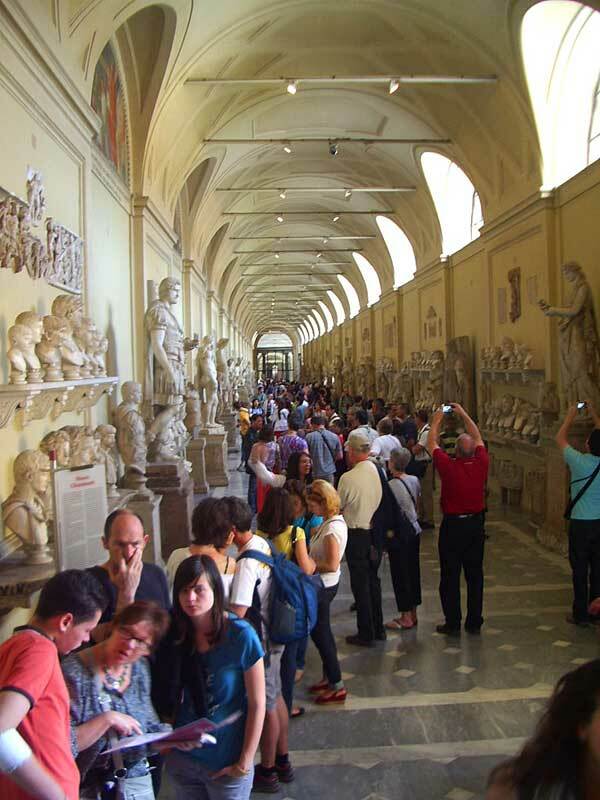 Some of its art, such as the Sistine and the Laocoon, is priceless.